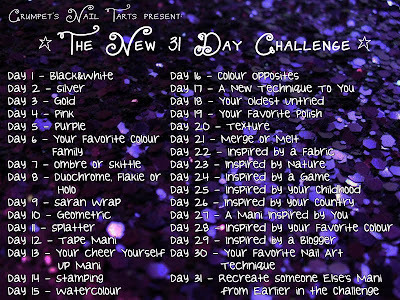 Dag 7, met als thema Ombre or Skittle. Ik heb getwijfeld of ik skittle nails zou maken, het is namelijk iets nieuws voor me. Mijn roze lakken riepen alleen alweer 'kies mij' waardoor het een Ombre werd. 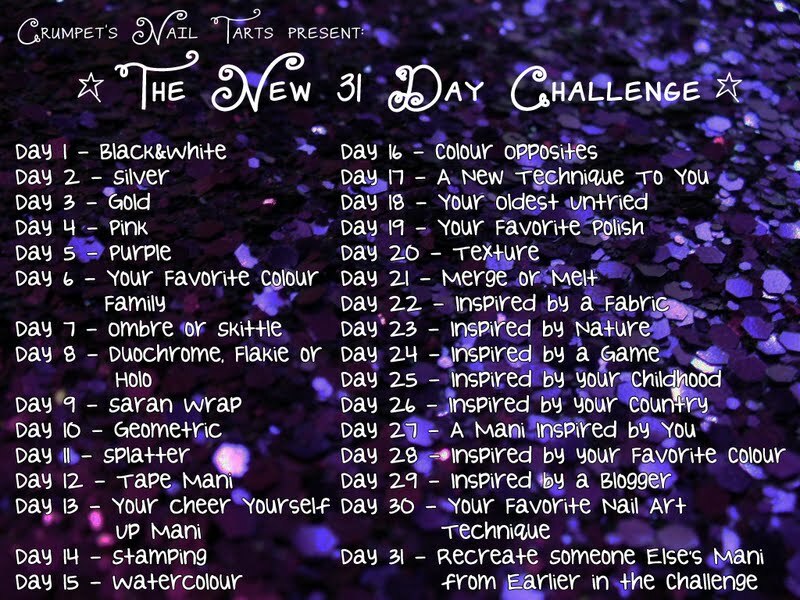 Day 7, Ombre or Skittle. I've been in two minds about whether I should or shouldn't do the skittle mani. But then my Pinks kept yelling 'choose me' at me so I decided to go for an Ombre. Een gradient van Gosh -, naar Catrice - Miss Piggy Reloaded. An Gradient from Gosh -, to Catrice Miss Piggy reloaded. And a little addition: Stamped roses. Oh btw I didn't really knew what Ombré and skittle nails where. So I actually failed this time. Whoops Im really sorry. Wat een schattige nail art!